If you are downloading Playpark Downloader using Internet Explorer, please rename the file extension from .man to .msi before executing it. MapleStorySEA uses Asiasoft Passport and not PlayID. Please register for Asiasoft Passport, login and create your very own MapleID. WinMD5Free is a tiny and fast utility to compute MD5 hash value for files. It works with Microsoft Windows 98, Me, 2000, XP, 2003, Vista and Windows 7. Update your Nvidia GeForce graphics card driver here. Update your Realtek Audio driver here. 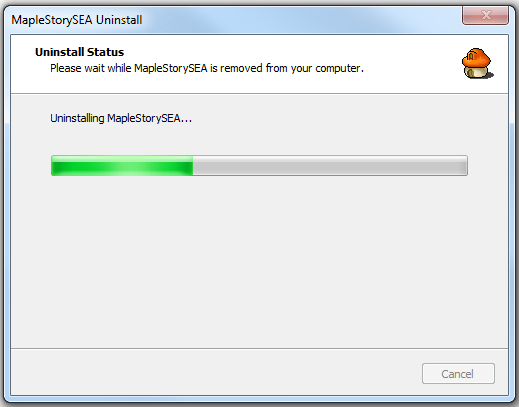 Default Path: C: -> Program Files(x86) -> Wizet -> MapleStorySEA -> unins000.exe file.